When Jessica enrolled in Ithaca College in 1964, only upper-class men were allowed to deliver newscasts on the school radio station. She fought the policy and five months later, she was the first female newscaster at the school. Gender-based discrimination wasn’t the only hurdle Jessica faced in her pursuit of a broadcasting career. College tuition was very nearly out of reach for Jessica whose widowed mother had two more children to raise and educate. When Jessica died, friends and family agreed that it would be her wish to help other young communications majors who might be struggling to afford college. This was the genesis of the Jessica Savitch Scholarships at Ithaca, Temple University and the University of Pennsylvania. In the years since Jessica’s death, more than $1-million in scholarship funds have been awarded to nearly 200 exceptional students. These young journalists are Jessica’s living legacy. They are a source of pride and comfort. We wish them success – and happiness. 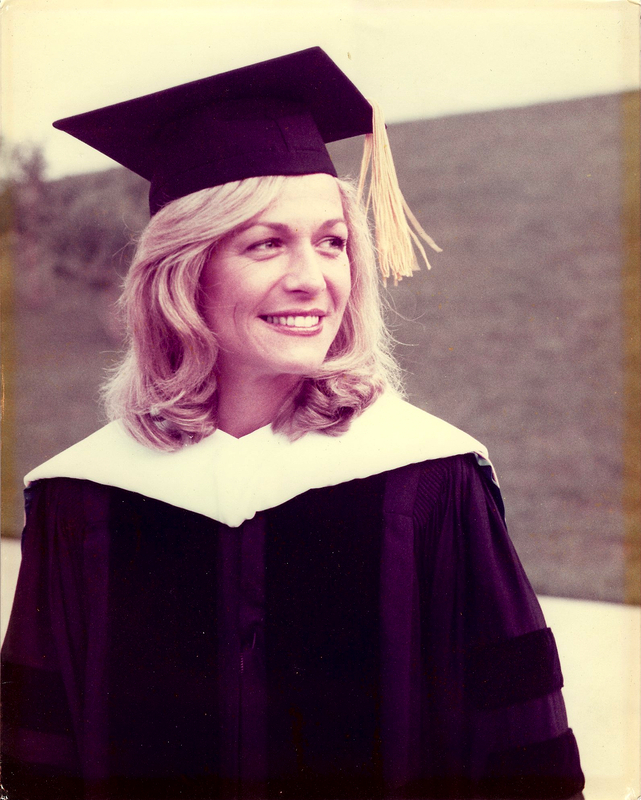 As a distinguished graduate, Jessica received an honorary doctorate from her alma matter, Ithaca College, in 1979. Click here to read her commencement speech.